So Cal Purification uses Hague Reverse Osmosis because we want our customers to have the very best! 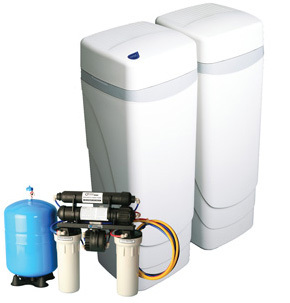 Exclusive distributors for Hague Quality Water. Water is the universal solvent, absorbing a little of almost everything it makes contact with. Unfortunately, this results in several issues that can be detrimental to the homes and health of those in Southern California. So Cal Purification is your One Stop Shop for all your Air & Water Purification needs. For as low as $4.95 per month, our Starter Package will provide you with the tools necessary to have premium filtered water on location. So Cal Purification - Air & Water Purification and Water Softener / Softening Systems Specialists providing the very best in Air Filtration, Hague Water Filtration Products and Services in Long Beach, Signal Hill, Lakewood, Belmont Shore, Seal Beach, Sunset Beach, Carson, Paramount, Downey, Cerritos, Cypress, Los Alamitos, Buena Park, Los Angeles, Garden Grove, Anaheim, Huntington Beach, Westminster, Irvine, Orange County and Throughout Southern California.